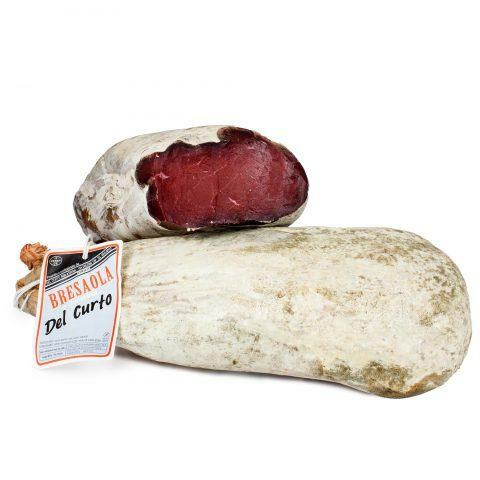 The taleggio PDO is a fatty, soft cheese made of cow’s milk, typical from North Italy. 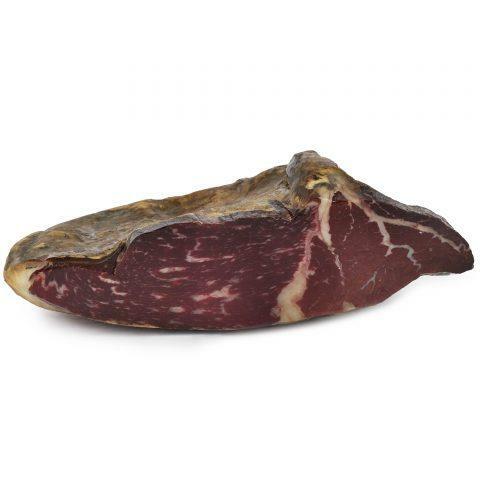 It takes its name from the homonymous valley, located in the upper Bergamo area. 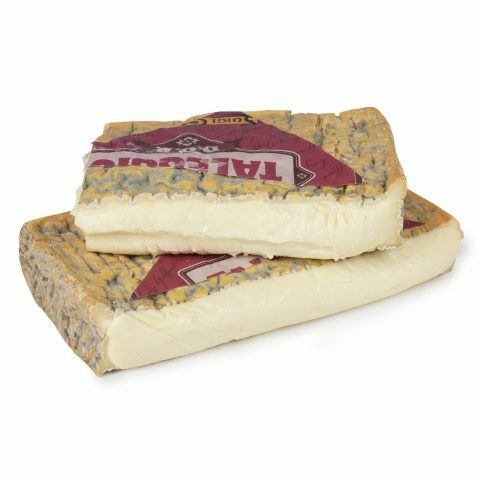 The main features of this cheese are its moderate aroma and its famous flavour. 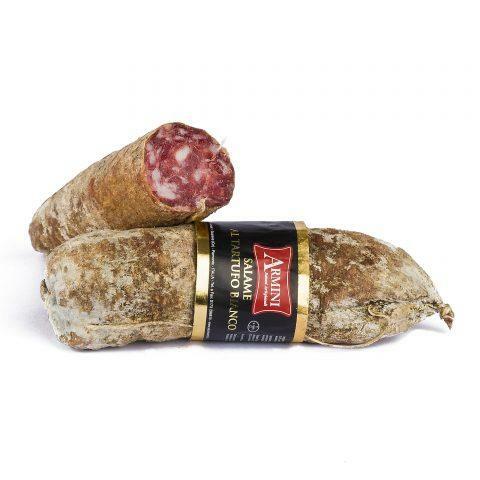 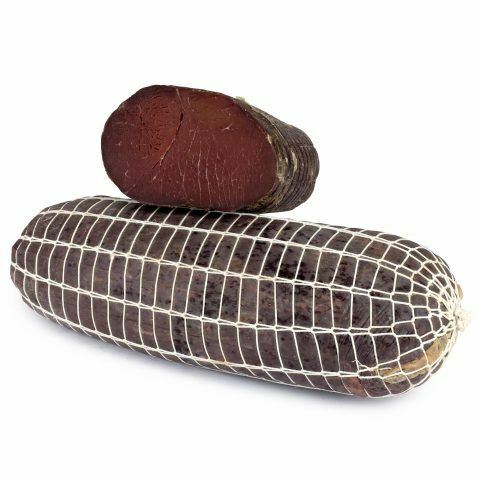 We recommend that you try it on its own or as main ingredient in many traditional dishes from North Italy.